When Celcom introduced its new high-tier postpaid plans, they came with VideoWalla which offers extra data for all your video streaming needs. This was only available if you’re on a FIRST postpaid plan of RM128/month and above. If you’re on FIRST Gold and FIRST Gold Plus, here’s some good news. 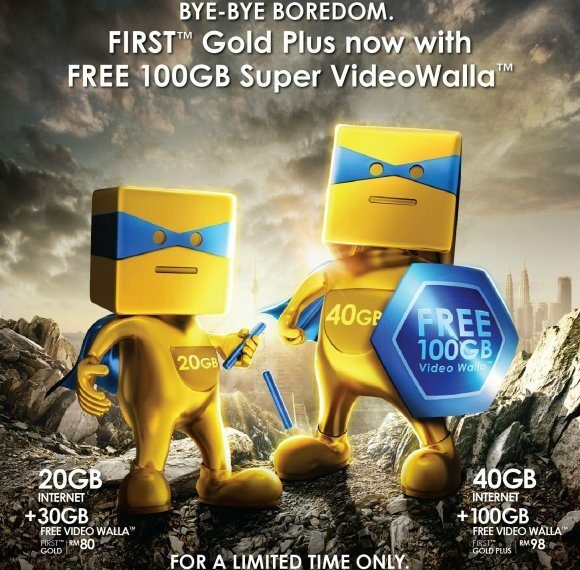 Celcom is now offering 1 year of free Super VideoWalla up to 100GB for new and existing subscribers on FIRST Gold/Gold Plus. For FIRST Gold subscribers (RM80/month) that currently has 20GB of data (10GB all-day + 10GB weekend), Celcom is now bundling free 30GB of Super VideoWalla for 12-months. 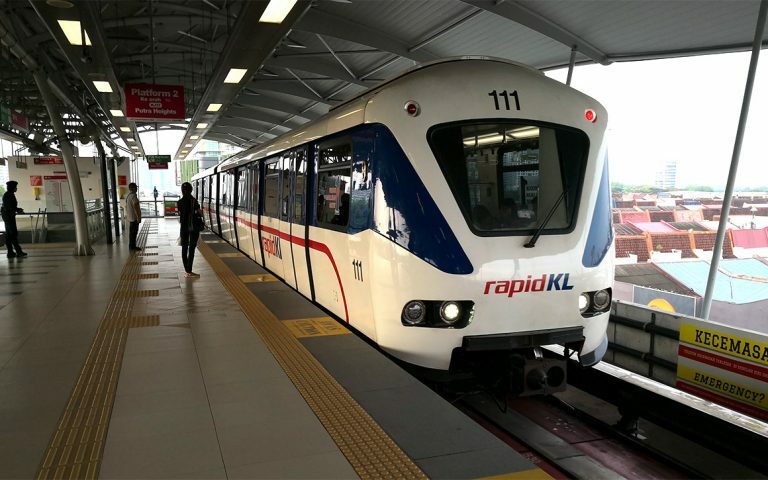 Meanwhile, FIRST Gold Plus subscribers (RM98/month) with 40GB of data (20GB all-day + 20GB weekend) will be getting a whopping 100GB of free Super VideoWalla which is also for a full year. 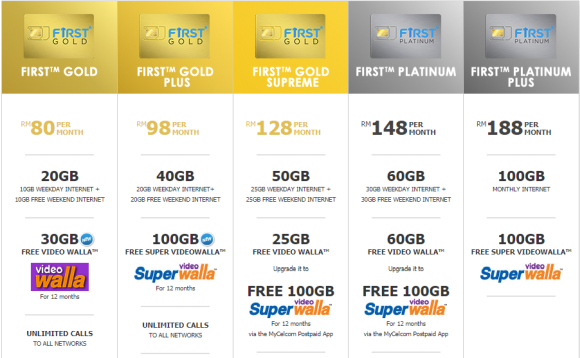 UPDATE: FIRST GOLD Supreme and FIRST Platinum is also upgraded with free 100GB SuperWalla for 12 months. As a comparison, FIRST Gold Supreme (RM128/month) gets 25GB of VideoWalla and FIRST Platinum (RM148/month) currently enjoys 30GB of VideoWalla. Meanwhile, its top of the line FIRST Platinum Plus (RM188/month) gets 100GB of VideoWalla quota. This Super VideoWalla quota is activated automatically for new signups and existing users can opt-in via the MyCelcom Postpaid App and subscribe to SuperVideo Walla. Existing Celcom postpaid customers who are on lower plans such as FIRST Blue can also enjoy this offer by upgrading their plan to FIRST Gold/Gold Plus. UPDATE: Existing subscribers can redeem this free VideoWalla data from the updated myCelcom app beginning 26 October. According to Celcom, the 30GB Super VideoWalla is normally priced at RM30/month while 100GB option costs RM50/month. 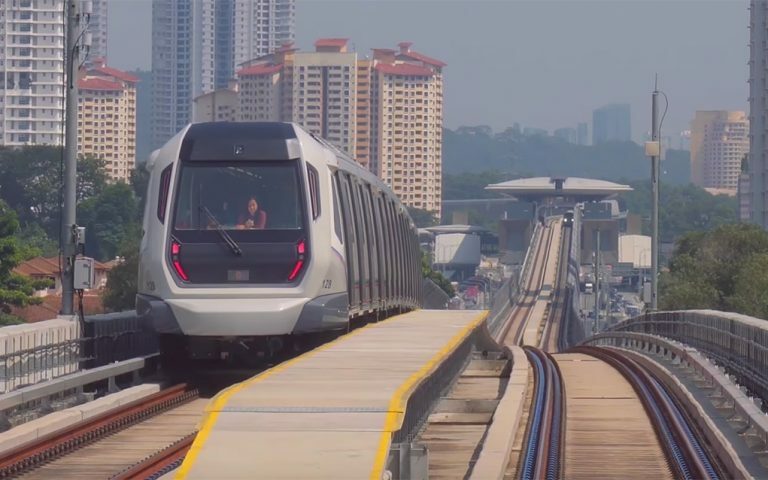 In total, you’re getting up to RM600 worth of value with this free Super VideoWalla offer. At the moment, VideoWalla supports a variety of video platforms including YouTube, iflix, Netflix, Tonton, Astro GO, dimsum, HeroTalkies, MOX Digital, MetroTV and Daily Motion.